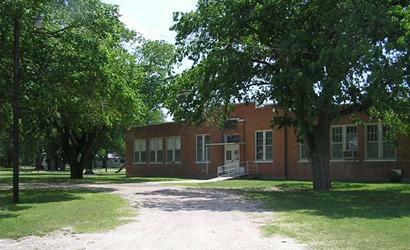 Lipscomb, Texas, Lipscomb County seat. Lipscomb's "new Fair Building" built in 1947. Still standing today. 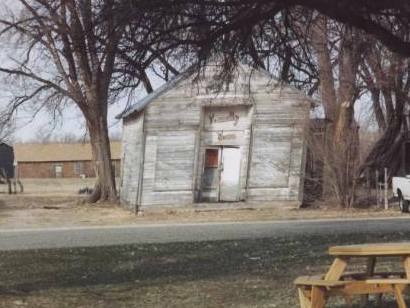 Established, 1886 by settlers hoping to benefit from proposed Santa Fe Railroad in Panhandle. 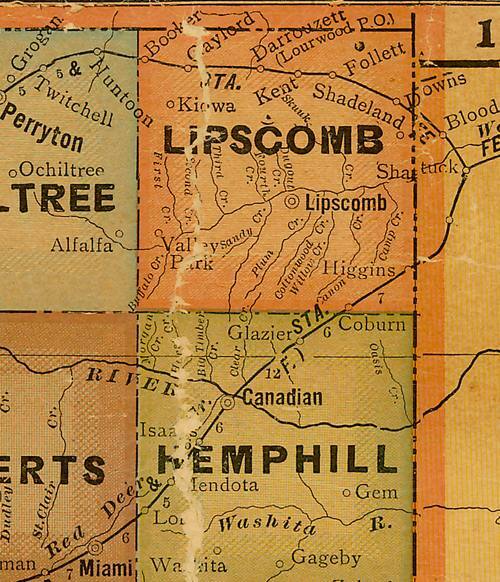 Post office was opened in 1886; Lipscomb Town Company sold land for $3 an acre in 1887. In first month, seven businesses started. 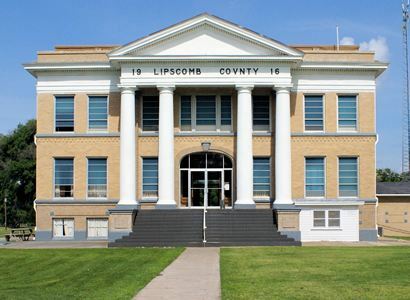 When county was organized in 1887, Lipscomb became seat, named for A. S. Lipscomb, secretary of state in Republic of Texas and justice of State Supreme Court. Hotel from undeveloped town of Dominion was moved here, 1887. 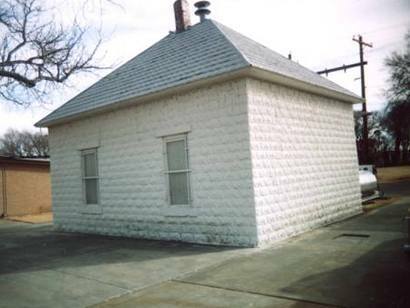 First courthouse was built in 1887. 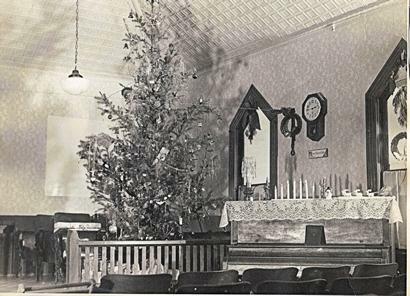 The first school -- in a church -- had 25 pupils, 1888. A new courthouse was erected, 1916.